My Dad has been a builder for the last 35 years, and he’s the hardest person in my entire family to find a Christmas gift for. He’s intensely practical, highly unmaterialistic, and if he wants something tends to carefully weigh up all the different prices across various websites, and then goes and buys it himself. All his hobbies include either specialised equipment I can’t buy for him, or absolutely no equipment at all. So I’m always scouring the stores for cool and clever gifts for him. This year, he’s getting a couple of jars of my now famous homemade whisky marmalade. Last year, it was a fish smoker. It’s taken me nearly 30 years, but I’m getting better at finding gifts for my builder. What about you? Is the builder in your life impossible to shop for, too? Well, here are 10 ideas that may help you find the perfect gift this holiday season. Is your builder always hanging out for “smoko” time? Does she have a bit of a sweet tooth? Well, tuck these treats under the Christmas tree - a set of adorable (and delicious) chocolate tools from Creative Chocolates. 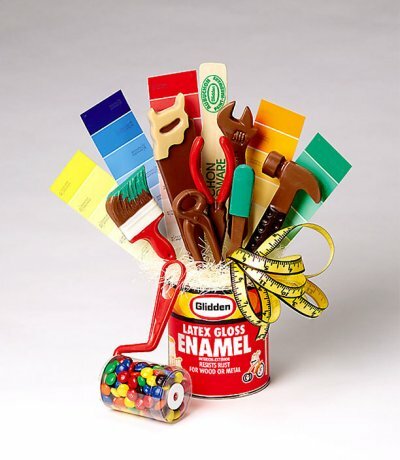 The set includes a hammer, saw, wrench and an M&M paint roller. Just make sure you obey the unspoken building rule and don’t touch her tools! Tim “The Toolman” Taylor, the DIY Dad I grew up watching. He loved tools and making things bigger, faster, stronger, better, and talking about what a “man” was supposed to do, before eventually releasing his long-suffering wife Jill was right all along. Starring Tim Allan, Home Improvement is a great TV show the whole family can enjoy, and builders will love the crazy situations Tim gets up to. Buy the full DVD set or just a season to enjoy. If your builder is constantly leaving his tools lying around the house, you could make sure at least you won’t stub your toe on them! 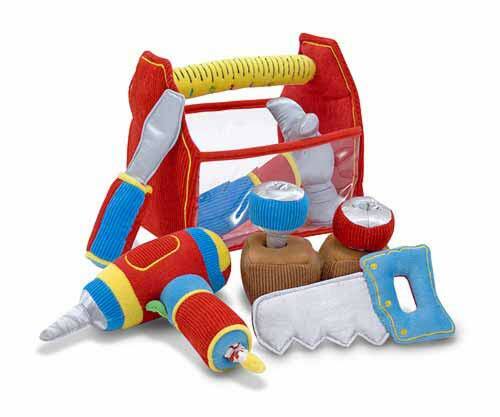 This Melissa & Doug plushie tool set is designed for toddlers but is pretty fun for kids of ALL ages. 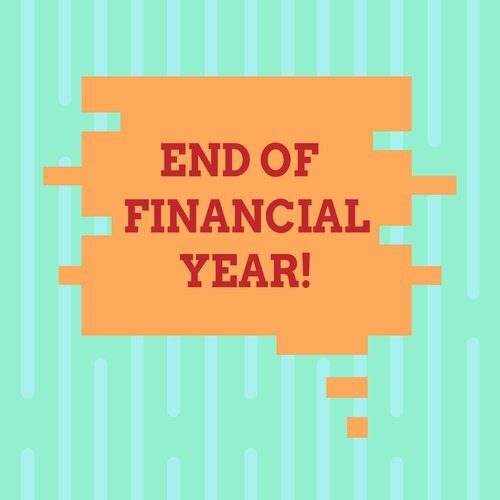 It includes everything you need to build a set of plushie shelves or put up a plushie picture frame - a hammer, screwdriver, saw, nails, screws, blocks and a drill that vibrates. It seems as if wherever they travel, builders see things that need fixing, or have a little project that needs to get done. 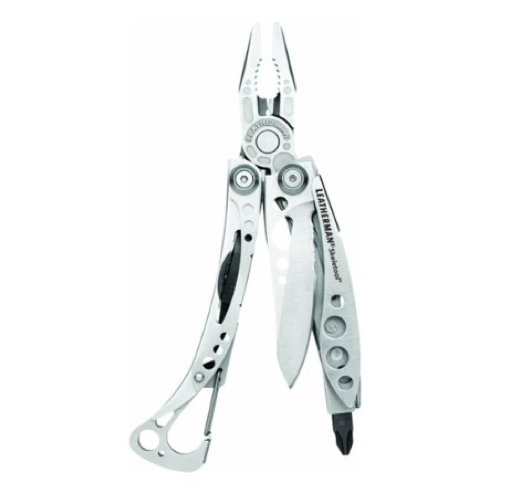 Your builder is super-practical and always the one called upon in a crisis, so make sure he/she is prepared with at Letherman 830846 Skeletool - a stainless steel multi tool that looks wicked and does pretty much anything you could imageine, from opening a can to cutting wire. You can even swap in the tools for new ones to completely customise your tool. Is your builder lost without a project? Get him back on track with a book of fun projects the whole family can help with. 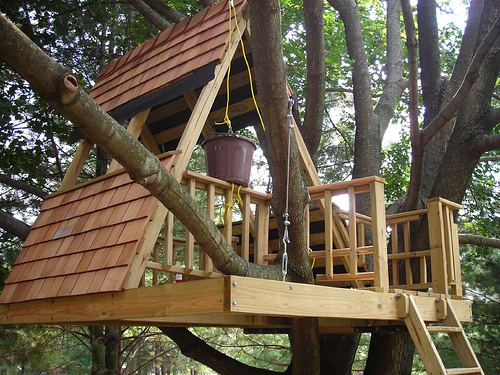 This book of funky treehouse tutorials are designed to be built from tools and materials you can easily find, with simple, step-by-step instructions and a low-cost, recycling and reusing mentality that enables your builder to create a beautiful Hobbit House, Crows Nest or Fairy Nook right in your backyard. 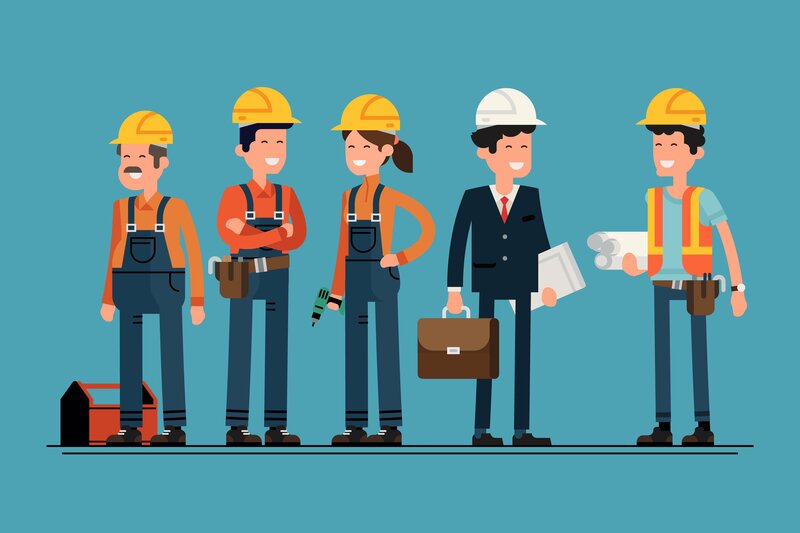 Even though your builder is more comfortable in shorts, a checkered shirt, and a tool belt, there are times when he’s going to have to dress up fancy. 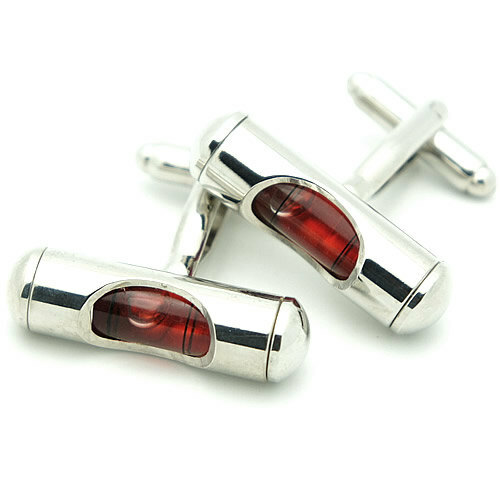 Let him keep a little piece of the worksite when he’s out on the town, with these gorgeous level cufflinks from CuffCuff. Choose from a range of colours. Who knows, maybe they will help him stay upright as the night progresses? All builders and construction workers make use of a toolbelt to keep nails, screws, and their most frequent-use tools on hand at all times. 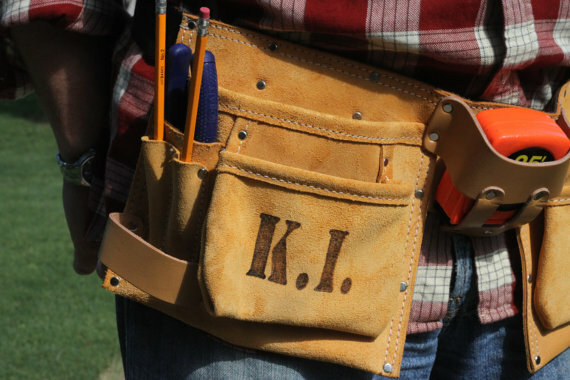 Surprise your builder with this high quality tool belt made from genuine leather, with pockets, pouches and rings to hold all your builder’s necessities. The front pockets can be personalised with your builder’s initials - now he’ll never get his belt mixed up with another builder again. 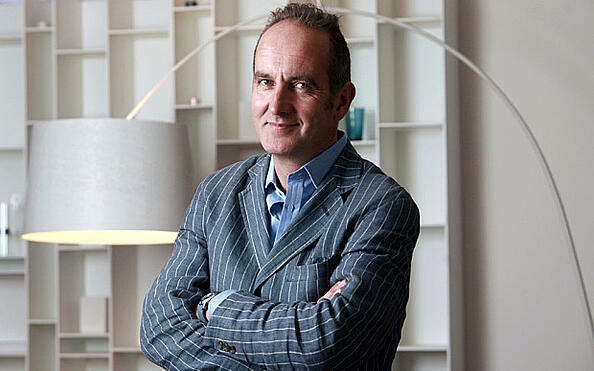 I don’t know any builder who doesn’t love the hit UK TV show, Grand Designs, where the irrepressible Kevin McCloud follows ambitious people throughout the building process of their homes. From eco-treehouses to mansions made of cob, the designs have one thing in common: they are inspiring. Enjoy The Best of Grand Designs, written in Kevin’s distinctive voice - bursting with humour and ideas, this is a great gift for any builder. Whenever I’m on a building site, the music is loud and the men are singing along. Give your builder the ability to play the coolest tunes ad-free, by gifting them a subscription to Spotify Premium - it’s only a few dollars a month. Bargain! The Lego Architecture series celebrates the past, present and future of building design through the medium of the Lego block. Learn about the construction and design of famous buildings throughout history as you recreate them. 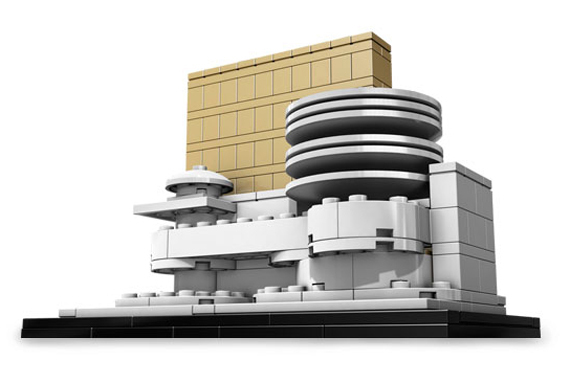 There are several different Lego Architecture sets to choose from, but my favourite has got to be the Guggenheim Museum, designed by Frank Lloyd Wright. This Lego model is the perfect size to add to your desk. Has your builder been naughty or nice? What construction-themed present will you be putting under the tree?